We love when our younger patients come to visit us. 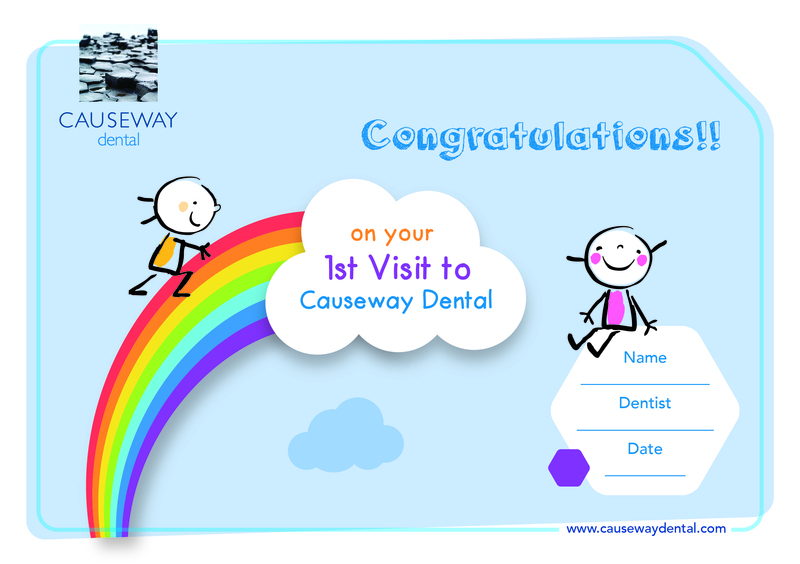 Dental health is very important and a good dental routine should be introduced as soon as your baby begins to get their first teeth. Sugar causes tooth decay and can be found in sweet foods and drinks. The longer teeth are in contact with sugar, the higher the chance of early tooth decay. It is not a good idea to give children sweets or sweet drinks as a reward. Healthy snacks like fruit and raw vegetables like carrot sticks, chunks of cucmber, pieces of oranges or bananas, are good treats for children's dental health. Other healthier snacks that have less sugar in them include crackers, breadsticks, rice cakes and plain popcorn. It is not a good idea to give your children fizzy drinks as these contain acids that can harm the enamel on your their teeth, which will make it thinner. A healthier alternative would be water. Make sure they brush properly! Help your child to brush their teeth. Use your hand as a guide to show them how to move their toothbrush correctly to fully brush their teeth. A mirror can help your child to see where the brush is and where to move it to clean their teeth properly. Brushing your teeth should be a fun activity and not a chore. An egg timer can be a great way to teach your child how long they should brush their teeth each time. 2 minutes can seem like a long time without something to help them compare. It is very dangerous to let a child run around the house with a toothbrush in their mouth. If they fall over, they may choke or seriously damage their mouth. We have colouring competitions, healthy snacks available and our team are on hand to answer any questions you or your little ones may have. If you have any questions about children's days, please have a chat to one of our friendly team. 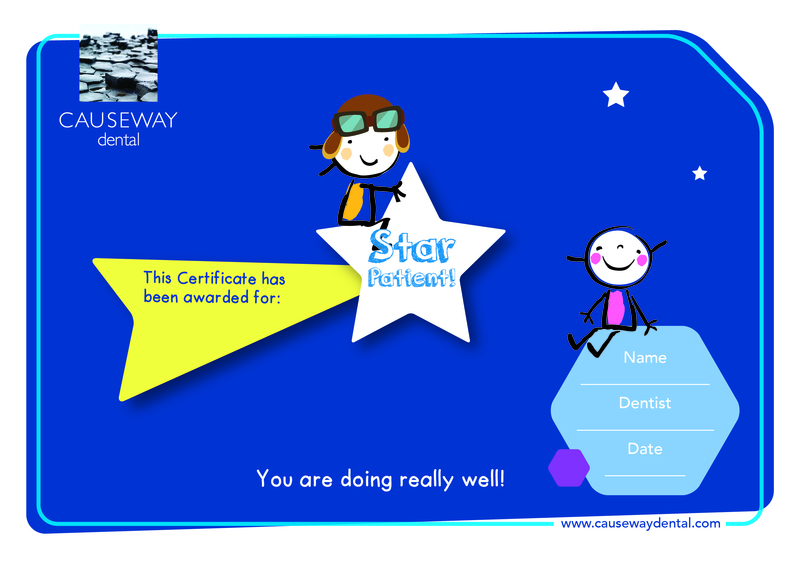 Pop in and recieve a certificate for the great work you have been doing with those teeth of yours.